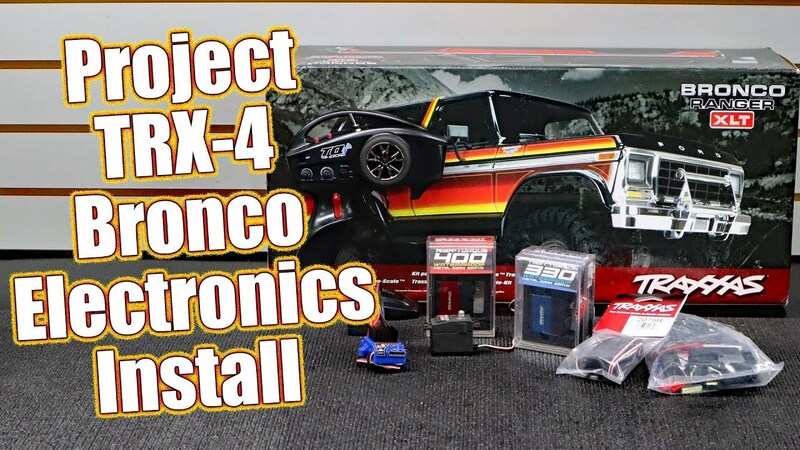 We’re back with the Traxxas TRX-4 Lifted Ford Bronco Project Truck and it wasn’t a full month between series videos. We’re doing good! 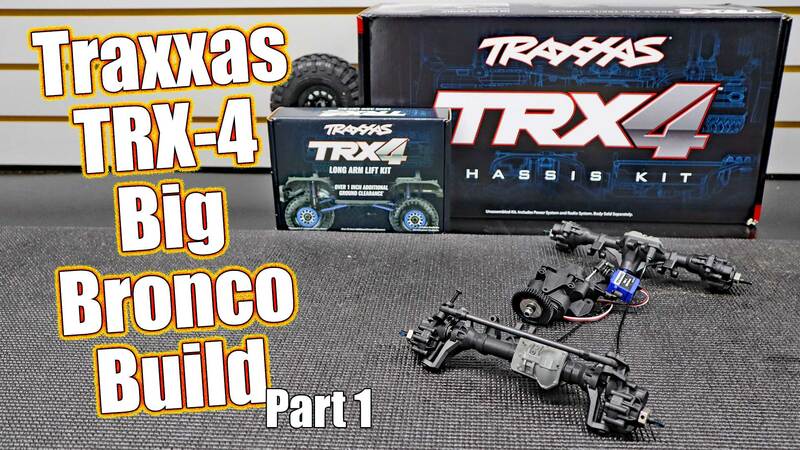 This is a rather quick video, but an important one for people struggling with wheelbase question on the TRX4 platform. 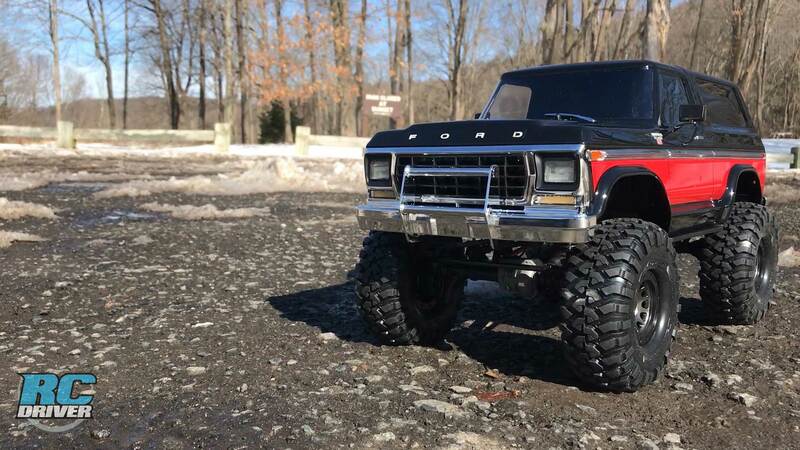 We’re going to talk about wheelbase conversion kits here even though the kit we’re building is set up perfectly for the Ford Bronco body. 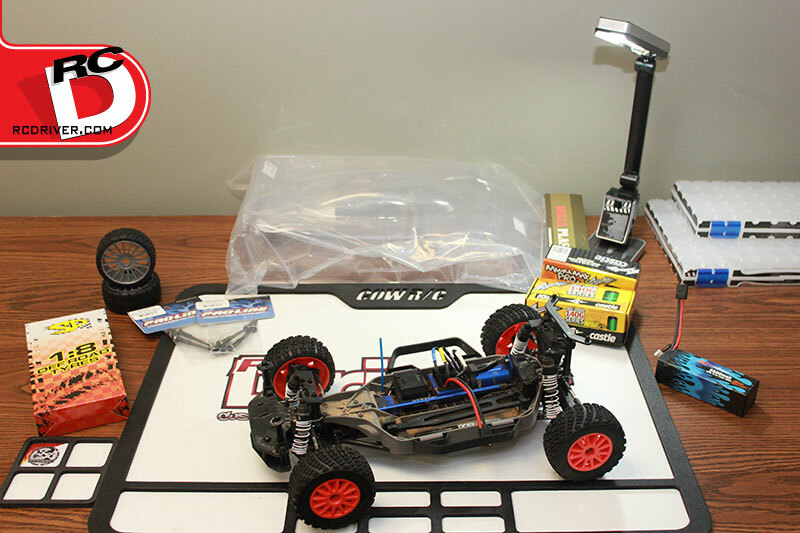 We like to help, it’s what we do. 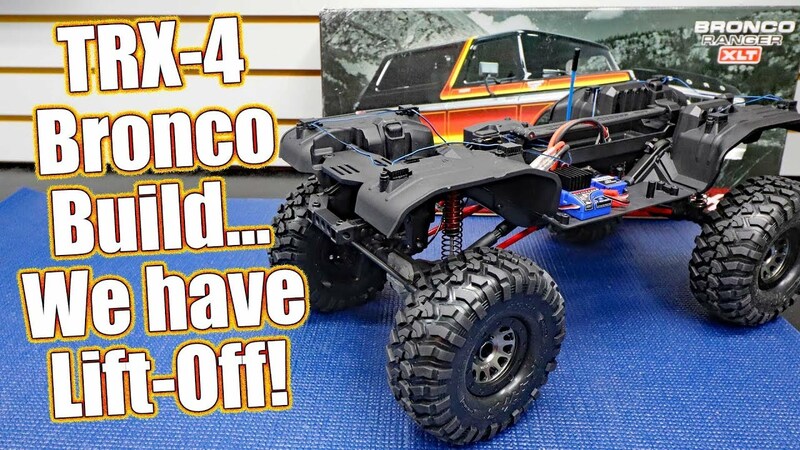 In this video you’ll also see some progress on the chassis portion of the build, the Lift Kit servo mount installed and even a chat on LED Rock Lights. 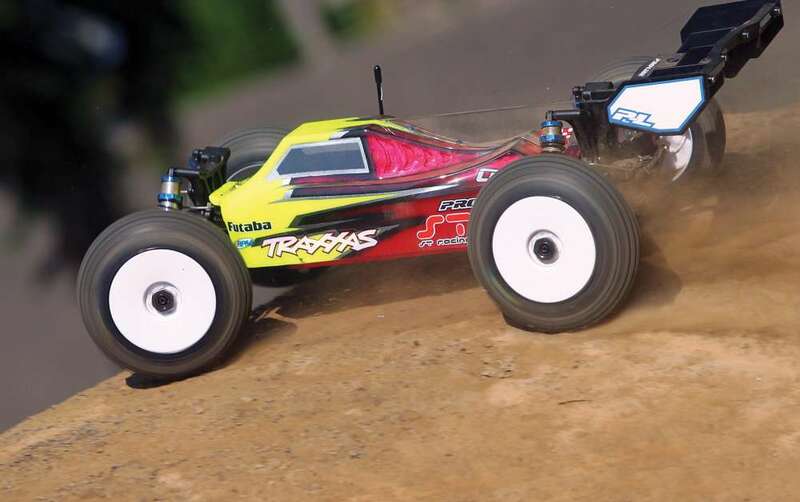 Previous Tamiya’s incredible big rigs!